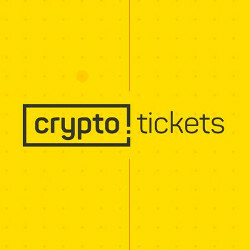 Crypto Tickets is a blockchain platform designed for ticketing systems and event organisers. It offers a common standard for the entertainment industry: ticket sales/distribution without fake tickets, with integrated automatic billing, minimal costs, and with clearly enforced rules. It can be used by the world’s ticketing industry to solve the market’s main problems: fake tickets, speculative pricing via an unmanageable secondary market, low ticket sales through distribution problems, and audience confusion/lack of transparency. Fakes and fraud. Fake tickets are one of the main problems in the secondary ticket market. Rogue traders take advantage of the inability to validate ticket authenticity, allowing them to sell fake tickets. There are often cases in the secondary market where the same ticket is sold to multiple customers – there is no way to be certain how many people own a ticket. When this happens only the first customer to arrive at the event gets in, whilst others are left unable to attend. In these situations, it is not only the spectator who suffers, but the organiser who lost the opportunity to sell tickets to those customers who ended up with fake tickets. Most tickets to popular events are bought by automatic bots in the first minutes after the sale starts, and are then resold in the secondary market at a price significantly higher than the original. Organisers and official agents in this case cannot control the market and do not profit from speculators’ resales. In some countries the overpriced tickets unsold by speculators are returned to the organiser right before the event begins. As a result, the organiser loses revenue and suffers reputational loss because the venue is not full, despite a limited ticket offering in the marketplace and high sale prices. Non-transparency for a spectator. To buy a ticket, spectators must check numerous websites, study availability, and compare prices. Without a central database, the segregation of ticket platforms limits customers’ ability to consider all options available in a simple and transparent way. Incomplete ticket sales for events. The current business model of quotas limits promoters’ ability to work with many distribution channels often leading to incomplete sales for events. A quota is part of a venue and cannot be divided endlessly, therefore the number of distributors is limited by the number of quotas. The best distributors sell all their tickets leaving consumers to believe an event has sold out. Meanwhile less efficient distributors do not sell their quotas, resulting in empty seats at high demand events. High price cap for Distribution/Market Entry: The quotas model also prevents distribution market entry by new entities. Large distributors dictate their conditions to the organisers and all tickets are spread among current distributors. Currently there is no common standard for working with ticketing organisations. All ticketing organisations have different program interfaces (API). Agents who deal with ticket distribution must separately integrate with each separate API, check the quotas manually and exclude the tickets which repeat with different distributors. 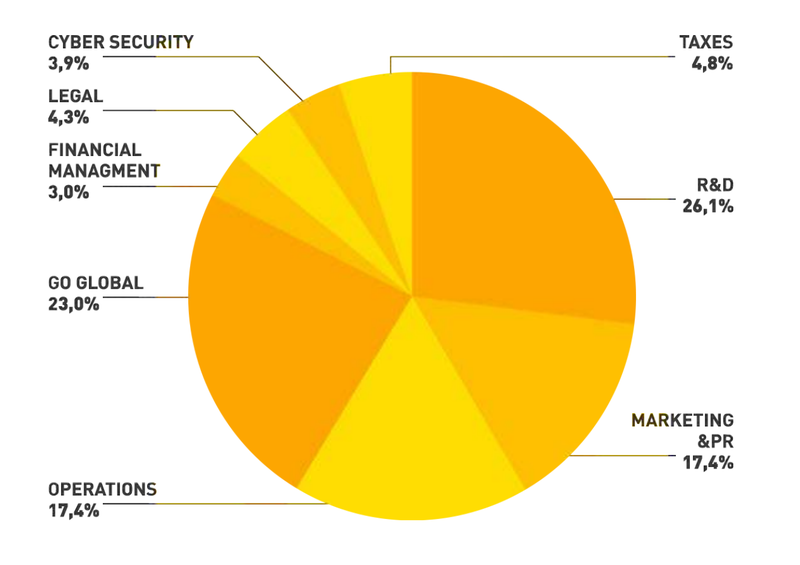 Crypto Tickets eliminates these problems by simplifying interaction between market players and ensuring complete transparency. Parties will no longer need to trust each other as all deals are done on blockchain, and the interaction between them is regulated by smart-contracts as transactions occur. Crypto Tickets is a new standard for the ticketing industry. It is a universal blockchain platform for ticket systems, combining three basic products: Tickets Chain, Tickets Cloud (currently operational ticketing system), and Tickets Wallet. Smart-contract regulates the rules and the mechanism of pricing at resale, exchange and return of tickets. Speculators must follow the resale rules, which makes them an additional distribution channel, and the organisers can get commission from their profit. The Tickets Chain ensures the reliability of an issuer and full transparency of tickets movement in the system. Any ticket aggregator can connect to the Tickets Chain. The Tickets Cloud solves the problem of incomplete event tickets sales. You can connect an unlimited number of distributors from around the world. There is no need to split the ticket quota into segments: all sellers have access to tickets using a common API. The net result of this model is the creation of a more efficient marketplace, with better terms for all agents involved in the ticket sales process, and a higher quality service for customers. 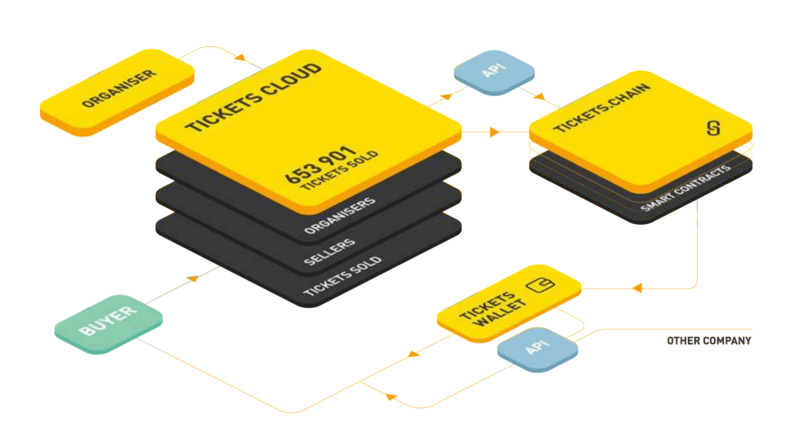 The Tickets Cloud is a convenient web-interface for working with the Tickets Chain API, which will let the event organisers and agents work with the blockchain ecosystem at a simple, intuitive level. It will decrease the cost of market entry and accelerate the blockchain technology’s penetration in the ticket market. The Tickets Wallet greatly simplifies the procedure for buying, selling, transferring and returning event tickets for a user. Any ticketing systems can be integrated with the Tickets Chain, and customers will get automatic access to the Tickets Wallet. The main value of the Tickets Wallet for customers lies in the convenience of ticket usage and protection from fraudulent tickets. The organisers and distributors can communicate with their audience with the help of push-notifications, bonus setting programs in tokens and to build brand loyalty. Unlike other ICO projects, TKT does not have to wait for product delivery for the token price to grow: Tickets Cloud, with monthly turnover of USD$2 million, is transferring its infrastructure to Crypto Tickets, which will ensure that the tokens possess real, not theoretical, liquidity. On the first two days of the ICO, the investors will get a 20% bonus to their tokens, 10% bonus on the third and fourth days, and 5% bonus on the next three days. For the remainder of the ICO, the tokens will be sold with no bonus. A preliminary private offering is planned for the pioneers of the crypto-community and the ticket industry, and these first clients will get a bonus of 30%. The number of tokens in the private offering will be limited up to USD$2 million with a minimum investment of USD$50,000. Investors will get the TKT tokens within 7 days after the sale is closed, including the 30% bonus of the ICO price (in tokens). A part of the funds attracted during the private offering will be used to finance the ICO.